Start taking classes at B.YOU Fitness and other studios! 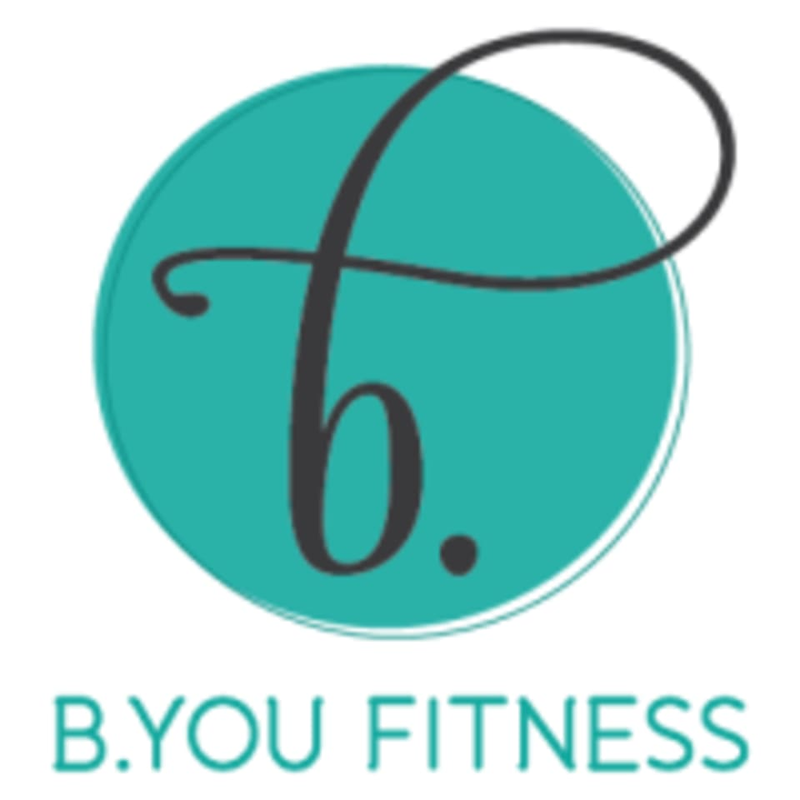 B.YOU offers a modern mix of group fitness classes, all with a feminine flair. No matter what your poison – cardio, sculpting, stretching, interval training, or all of these combined – B.YOU has something that will keep you coming back. And as demand evolves, so will their classes, because they are all about YOU! From beginner to advanced, all of the class styles focus on safe and controlled exercises for every body type. Most of all, B.YOU is a place where you can go to chat, connect or just let loose with girlfriends. Meet up to exercise with old friends or go and meet new friends, B.YOU is the perfect community of women who all want to be healthy, fit and stress free! For B.Barre + B.Silque, please where non-skid socks or in-studio shoes. People usually feel most comfortable wearing yoga-like athletic apparel such as leggings or crops and a tank top. They have sock and apparel options for sale in their studio. For B.Bounce, lightweight, minimalist style athletic shoes are recommended. As for apparel, you will b.drenched in sweat so wear whatever you are comfortable in…capris, shorts, tanks, or sports bras. The B.YOU Fitness Studio is located at 3921 Chenoweth Square in Louisville, KY 40207. Good class and welcoming instructor! You really should have tennis shoes for this class. The description says shoes or yoga socks. Bring your shoes!